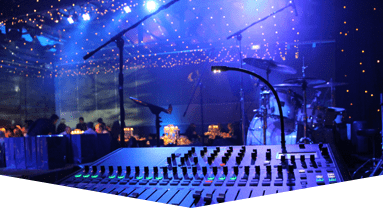 Winter Music Conference Production rentals are just a phone call away, when you pick up the phone and call the trusted professionals here at Master Sound Productions. 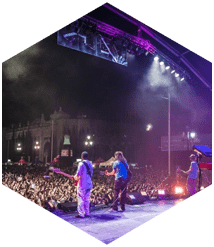 Since we established our business in 1996, we have worked hard to build an outstanding reputation for taking events to new heights at a very cost-effective price. 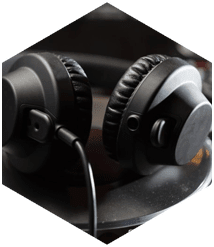 Considered one the highest rated full service, one-stop-shop companies, we are stocked in full with the rentals you need to take the winter music conference to the next level. We have production rentals that are available for guests for large high end events, as well as small family reunions; we can do it all. We rent production equipment for stage rentals, sound rentals, and lighting rentals, and other major event rentals. Our team of experts are more than qualified to produce the event you have always dreamed of. Just give us a call for a consultation and we will begn working on an affair to remember. 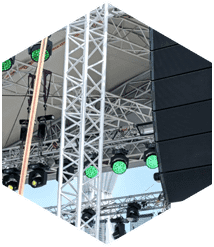 Here at Master Sound Productions, we are well known throughout South Florida for renting high quality rental equipment for any Winter Music Conference Production. We are a premiere South Florida Production rental source, and we are staffed to host a multitude of events; regardless of the size, location, or budget. We manage everything from small backyard parties to large corporate events. 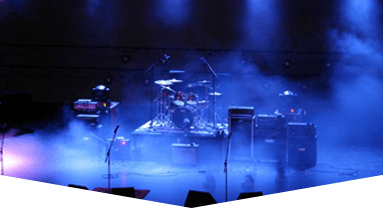 We offer a wide array of rental equipment, which ranges from sound, lighting, staging, chairs, video equipment, chairs, tables, tents, dance floors, and so much more. 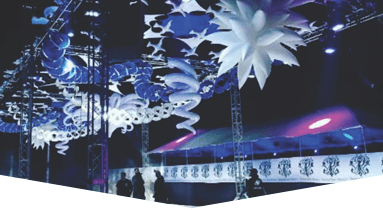 On staff we have experienced event planners that are certified and have been often praised and reviewed for developing one of a kind events that reach well beyond their wildest expectations. We also offer highly sought after services of some of the most talented DJ's South Florida has to offer. 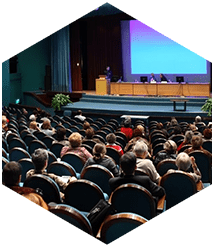 Your event will have an on-site trained engineers, who will ensure that your event goes off without a hitch.